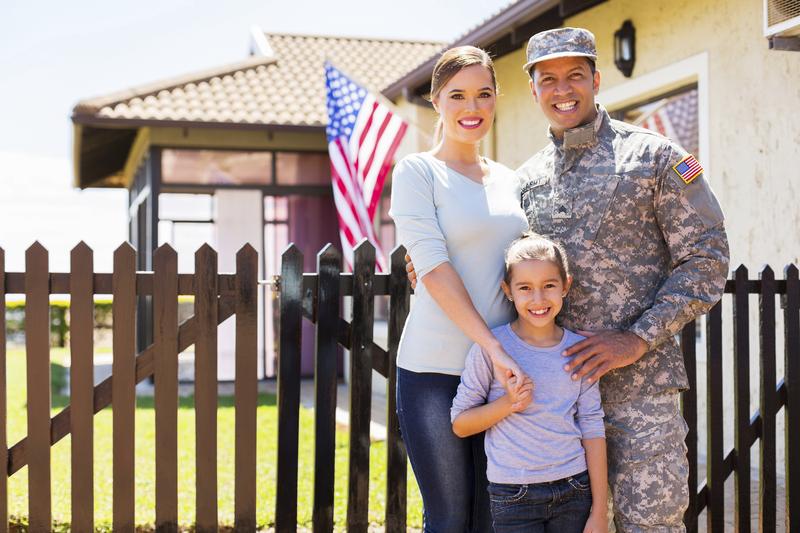 No down payment required for this loan offered to qualifying military members and Veterans. Backed by the U.S. Department of Veterans Affairs, this loan is only available to eligible military members and Veterans. No down payment is required and this loan features flexible income and credit qualifications. While this loan does have an upfront VA funding fee, this fee may be rolled into the loan amount. Also, no monthly private mortgage insurance (PMI) is required, so this allows for a lower total monthly payment. Contact a Mortgage Advisor online or call us at 717-249.7500.